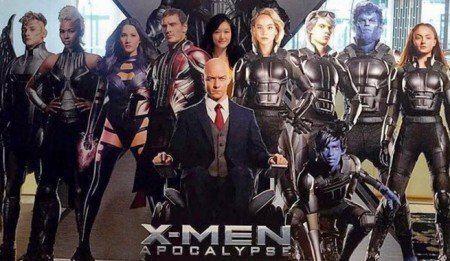 The Buzz: X-Men, Avatar, Jane Got a Gun, and More! 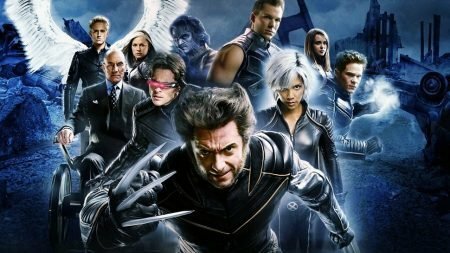 As production gets closer for X-Men: Days of Future Past, director Bryan Singer has been teasing casting news involving new and returning actors. At the end of last week, Singer tweeted a picture of a bulletin board of head shots for the actors in the film. While we already knew about most of the actors, a few new ones could be seen. 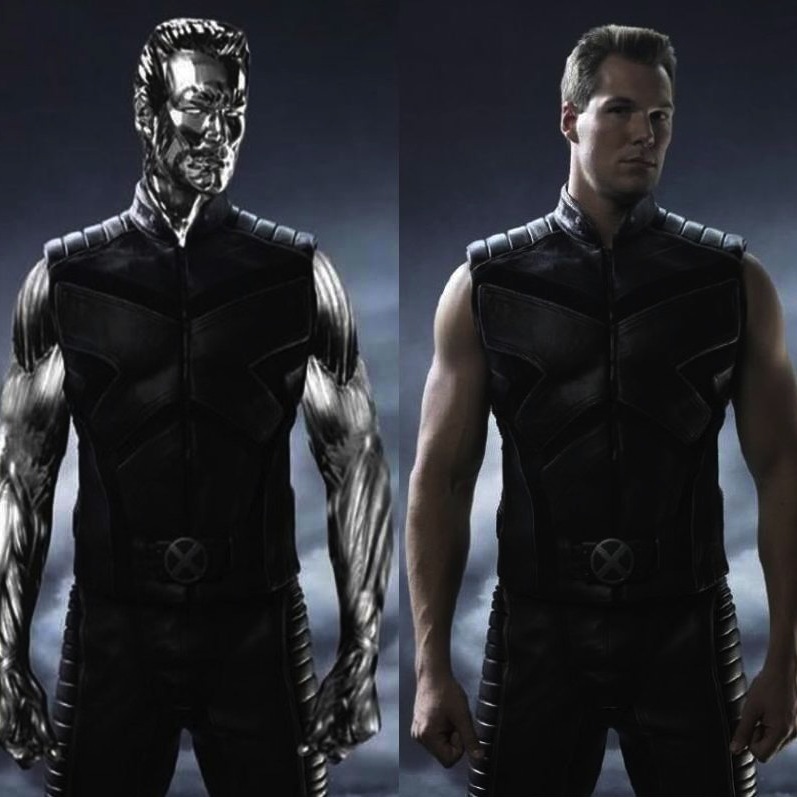 First of all, we have Daniel Cudmore returning to the role of Colossus that he played in X2: X-Men United. There are also two new names on board in Fan Bingbing, who will play Blink, and Boo Boo Stewart, whose role is currently unknown. Are you excited to see Colossus back? People just eat up any Avatar sequel news you can get them, and this week was no exception when writer/director James Cameron talked about the franchise’s progress. 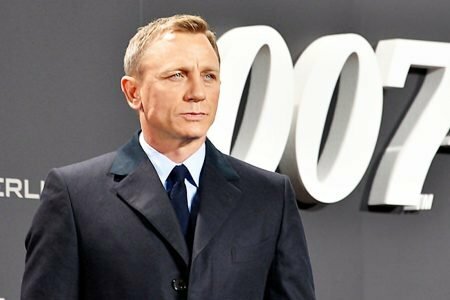 Cameron has moved to a little farm in New Zealand to write the second and third films, which are expected to be filmed simultaneously. Cameron explains how he needs isolation to immerse himself in the world of Pandora (the fictional world featured in the film). 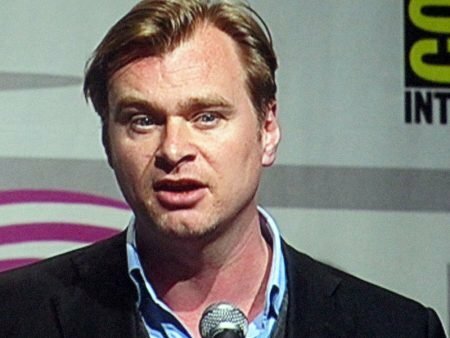 He also talked about the pressure of writing sequels, something he’s familiar with. 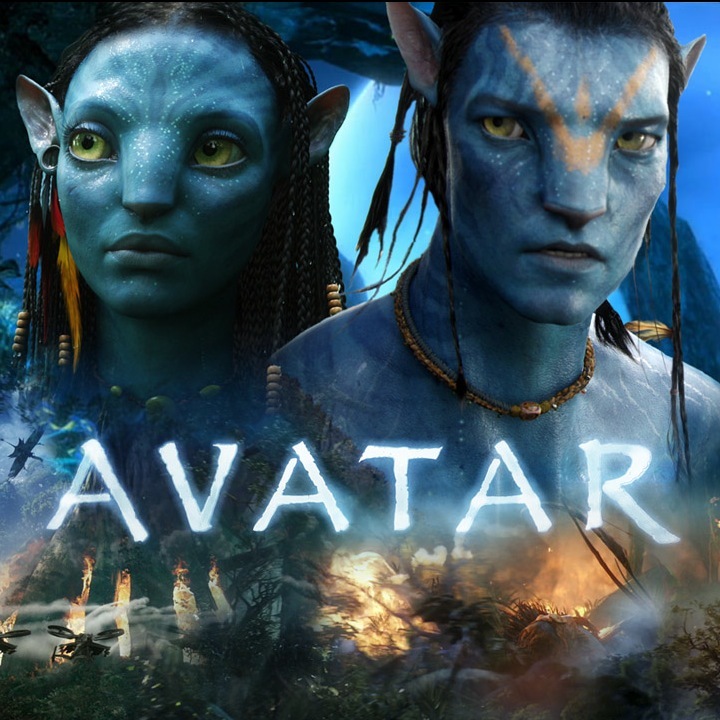 There’s been a lot of Avatar updates in the past few months that don’t really say much, but people talk about it. It’s hard to wrap my head around it. Jane Got a Gun is not an Aerosmith song, but an upcoming indie western starring Natalie Portman as a woman who has to protect her home from a gang looking to kill her husband. 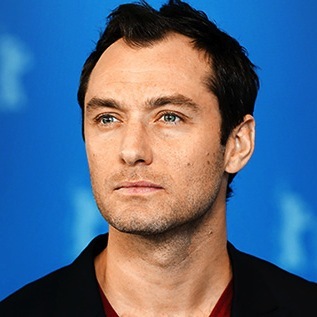 The film has been plagued in pre-production with a revolving door of lead actors, including Michael Fassbender, Joel Edgerton, and finally Jude Law. Filming was set to begin this week, but director Lynne Ramsay did not show up and was fired. 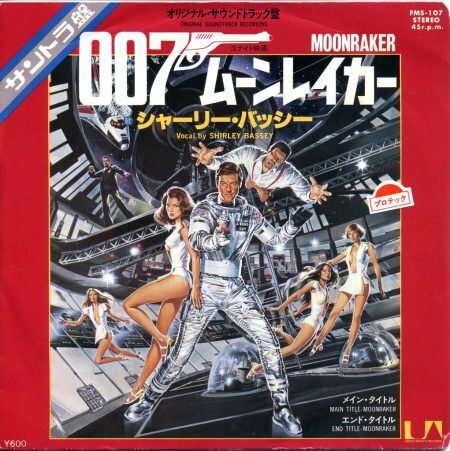 Later in the week, Law left the film as well. Producer Scott Steindorff is the only person in the production speaking about the issue, but there has been no word on why Ramsay or Law quit. 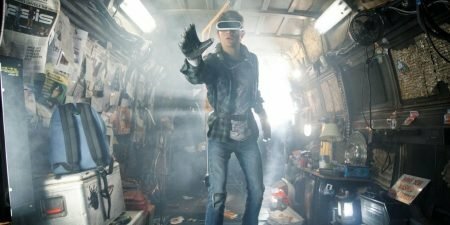 It looks like Gavin O’Connor has taken over as director, and there are several names out there for actors to replace Law.